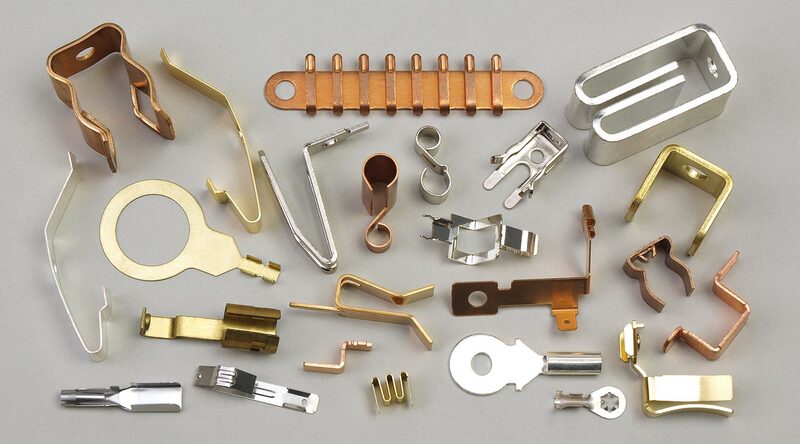 Fourslide Spring and Stamping specialize in electrical contacts of all shapes and sizes. Plug-ins, crimp-ons, fuse clips or ground clips – Fourslide can help. Let us help you get the best electrical contact, cost effectively. Call or email us with your requirements, or fill out our online RFQ form today. We are also experts in manufacturing battery contacts. © 2018 Fourslide Spring and Stamping, Inc.